Sanjeev a Lean Six Sigma Master Black belt is Panorama’s main manufacturing reliability expert. With over 28 years of experience in the polymer /chemical processing industry spanning over research and operational excellence Sanjeev is an expert in process improvements and use of the lean six sigma concepts with proven results. 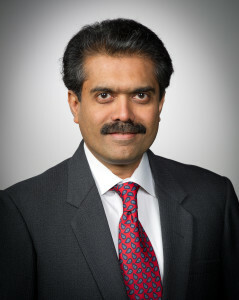 Sanjeev major research and management positions with Dow chemical company and LyondellBasell and is a PhD in Chemical/Polymer Engineering from the Stevens Institute of Technology and an MBA from the Lerner School of Business..